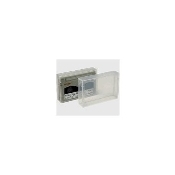 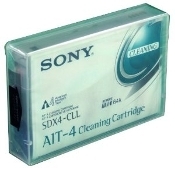 USA Imaging Supplies is a leading wholesale distributor of AIT backup Tapes and AIT Data Tape. 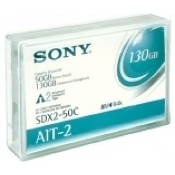 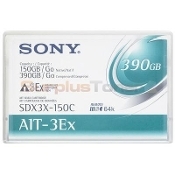 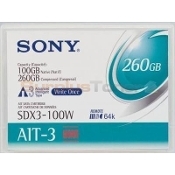 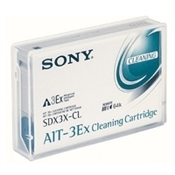 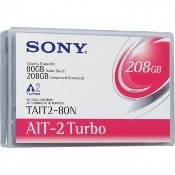 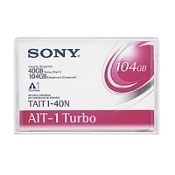 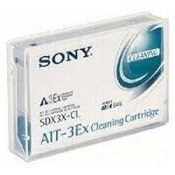 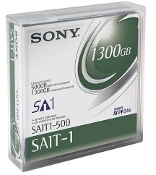 Advanced Intelligent Tape (AIT) is a high-capacity tape data storage format developed and controlled by Sony. 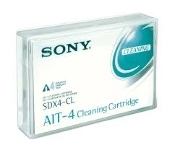 It competed mainly against the DLT, LTO, DAT/DDS, and VXA formats. 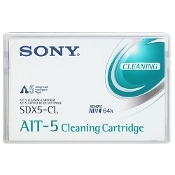 AIT uses a cassette similar to Video8. 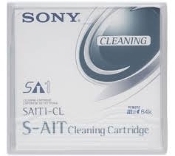 Super AIT (SAIT) is a higher capacity variant using wider tape in a larger, single-spool cartridge.